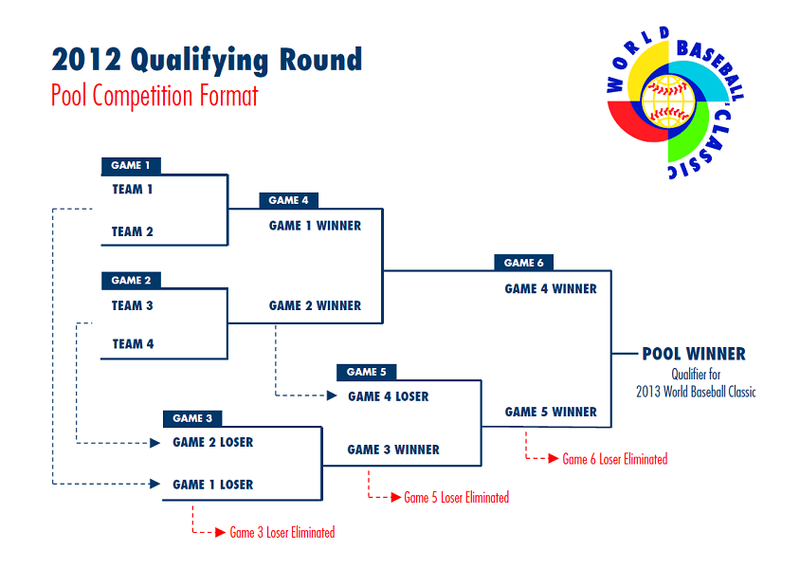 The winners from the Panama and Taiwan qualifying pools will join Spain and Canada in the first round World Baseball Classic competition against Australia, China, Cuba, Dominican Republic, Italy, Japan, Korea, Mexico, Kingdom of the Netherlands, Puerto Rico, United States and Venezuela March 7-10, 2013 at Chase Field in Phoenix, Arizona and Salt River Fields at Talking Stick in Scottsdale. 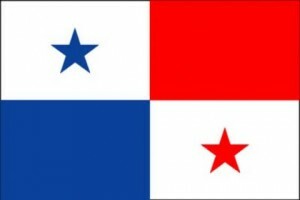 Proud to be representing his country again after showcasing his talent in the 2009 World Baseball Classic and having matured into an everyday player for the Mets, 23-year-old Rubén Tejada brings an innate understanding of the game which rivals that of a seasoned veteran or manager twice his age. the tendency to swing early at-bat. 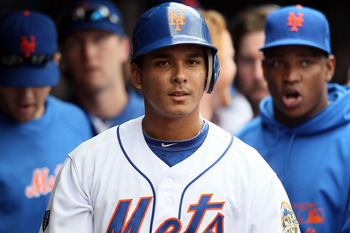 Rubén Tejada hit .289 as the 2012 Mets’ leadoff hitter and everyday shortstop with the departure of 2011 National League Batting Champion Jose Reyes. Rubén Tejada slides head first to score on a hot summer August 2012 night in San Diego. 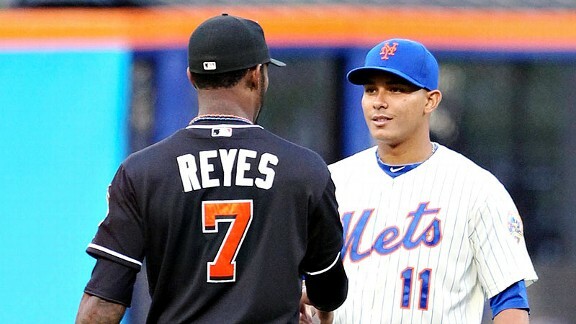 2011 Mets teammates Jose Reyes and Rubén Tejada faced each other on opposing teams for the first time. 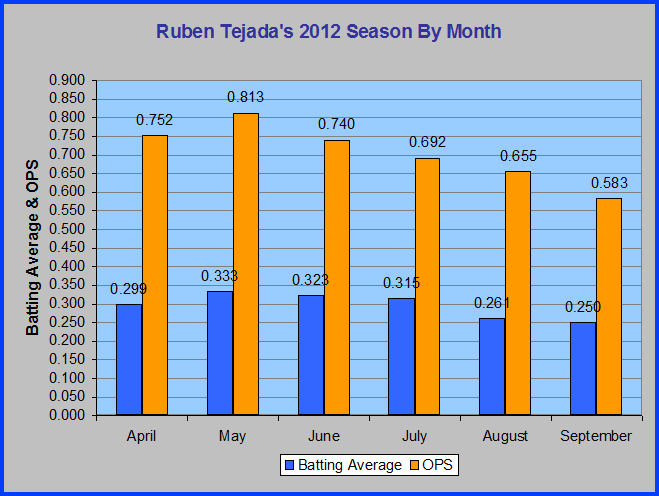 With a career-high 25 doubles, a .289 batting average and a .333 on-base percentage in 112 games played during the 2012 season, Rubén Tejada had a breakout year despite missing nearly six weeks in May and June with a strained groin muscle. 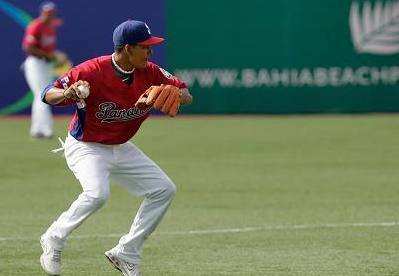 Serving as the replacement for 2011 Mets shortstop Jose Reyes, who took the the $10 million bait lured by the 2012 Miami Marlins, Tejada proved to be worth his weight in gold–earning a fraction of Reyes’ salary ($491,000). 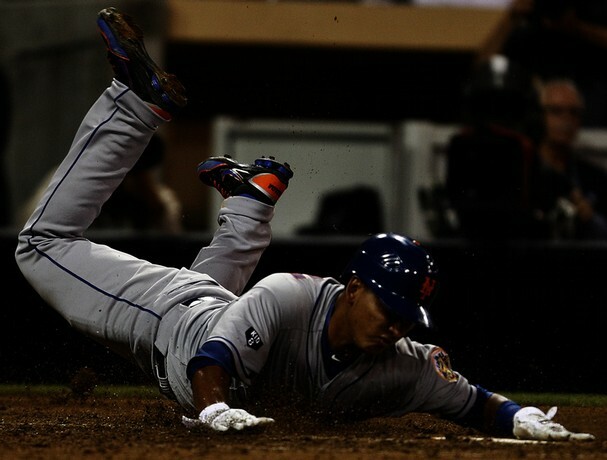 Mets’ Rubén Tejada completes a routine double play regardless of Brandon Phillips’ attempt to break it up. 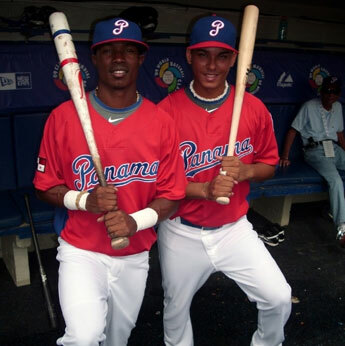 Awesome post…looking foward to seeing Tejada playing for Panama this Spring!